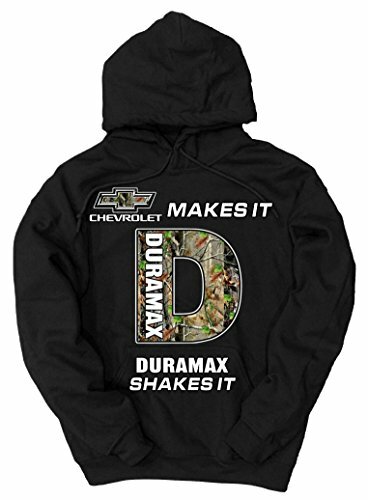 Pullover Hoodie that includes the Duramax Brand constructed from the most productive high quality fabrics in the marketplace. This may increasingly make an excellent gift for any truck enthusiast. Ride your Duramax diesel truck with taste. Has a Entrance pouch pocket. As a rule, pieces arrive in 2-3 trade days via lightning FAST PRIORITY shipping!